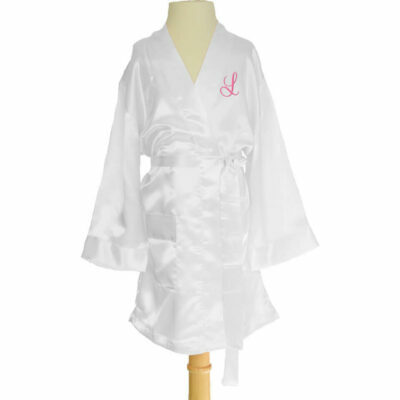 This custom embroidered satin robe features the recipient's monogram on the front crest of the robe. 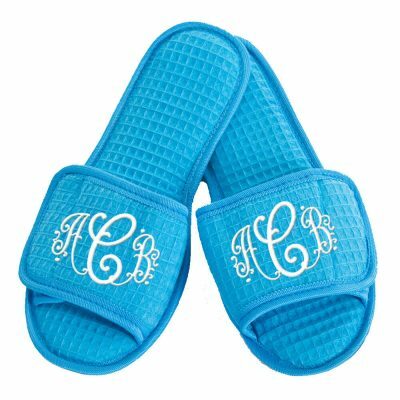 The recipient's first name initial will appear on the left side of the monogram, their middle name initial will appear on the right side and their last name initial will appear in the middle of the monogram. 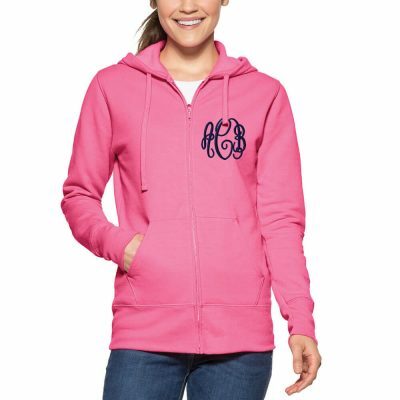 The monogram is available in 12 different fonts and 40 different thread colors at no additional charge. The wording of your choice can also be added to the back of the robe. This satin robe is available in over 15 different colors. 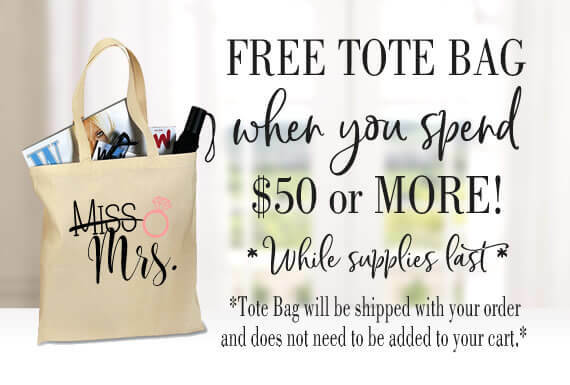 This elegant robe is a great gift for the bride and the bridal party.